Welcome to the home of Kevin Lynch Hurling Club. Please check this site regularly for club notices in the twitter box below. We have 2 options Gold or Sliver membership. Click either image below to sign up for that package. 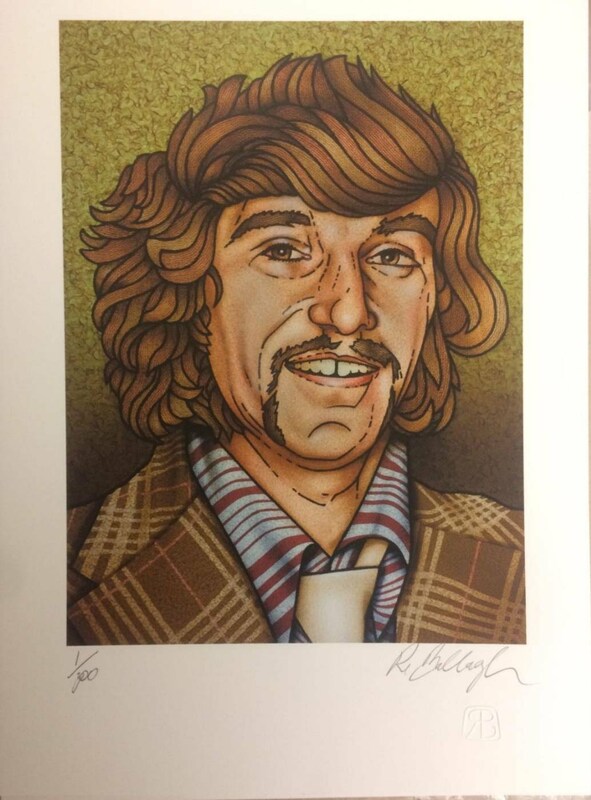 Commissioned and signed by the renowned Irish artist, Robert Ballagh and endorsed by the Lynch Family. View Robert's work here. Visit Cairde na Loingsigh to buy using the button below. KLHC Christmas shop 2018. Special orders will be taken up until Thursday 4th October 12 Midnight. These are deadlines set by O'Neill's to ensure Christmas delivery. Any issues please email secretary.kevinlynchs.derry@gaa,ie. Click here to see full size pictures.